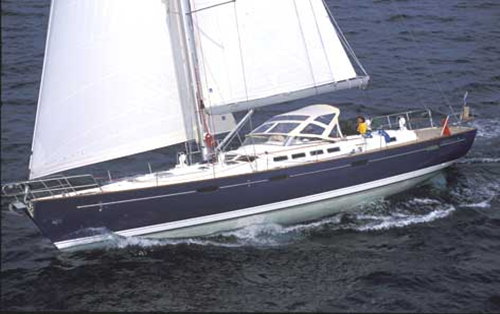 Provided on our 3 year old 57 foot long Beneteau sloop. 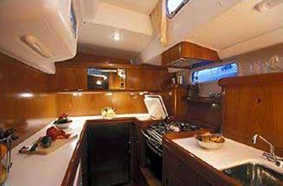 She is a magnificent vessel capable of blue water sailing and long passages and is installed with air conditioning, generator and water-maker, electric winches, bowthruster, fridge- freezer, washing machine. The centre cockpit is large, secure and comfortable. 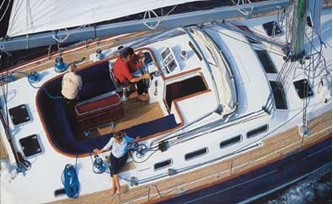 There is a large aft deck area and access into the water or dinghy is via a hydraulic gangway and steps. 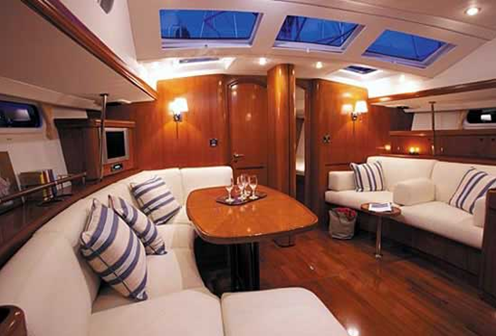 The interior is breathtaking with large saloon and dining area with TV/DVD, and CD/Radio. 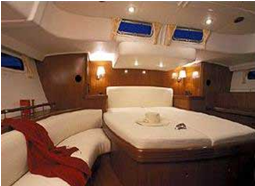 She sleeps 8 in three double cabins, including an aft stateroom and one side bunk bed cabin. There are 4 heads and 3 showers including one on deck. 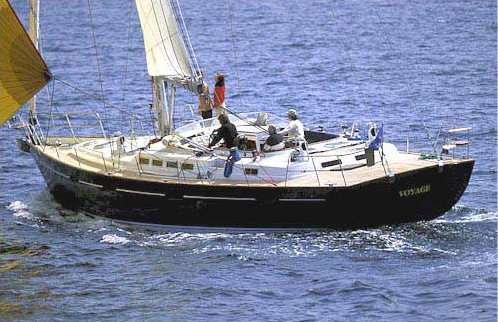 In 2013-14 Excellence II is available for skippered charter around the Mediterranean between Turkey, Greece, Croatia and Italy. In 2014-15 we embark on our Round The World Adventure..starting from Turkey via Greece, Italy, Spain, Gibraltar, The Canaries, Cape Verde to The Caribbean.